Be comfortable while remaining practical and functional in your office furniture from C&G. Our office furniture can be built to suit any small, medium or large office setting. 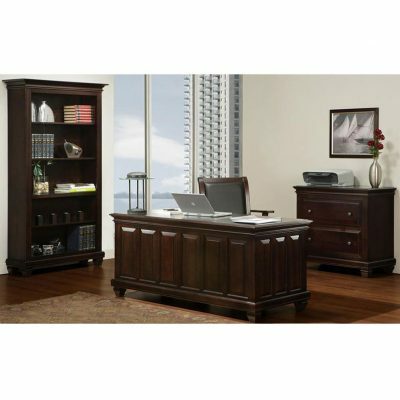 View or selection of desks, filing cabinets, shelving units and more. We guarantee you will find what you are looking for. These pieces come in solid oak, pine, maple and cherry options with many different stain and hardware options that help you make it your own special design. View the selection of pieces we offer here. Come in to our showroom to see the beauty of the select pieces we have on display and to talk to our professional staff about your needs. We’re confident you will be pleased with everything we have to offer.